Akshay Kumar has no monopoly over playing the nationalistic patriotic hero with a social conscience. Admittedly he has done so with impressive success in his recent films like Airlift, Toilet – Ek Prem Katha and Pad Man. But it’s now time for Akshay to make room for another superstar in the patriotic market. 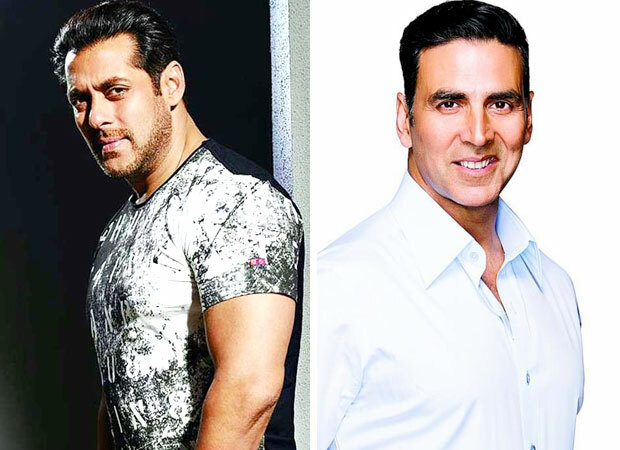 Salman Khan intends to make a spectacular impact as Bharat in his friend and collaborator Ali Abbas Zafar’s Bharat. Standing tall at the centre of this historical India is Salman Khan who will be named Bharat, the name that yesteryears’ legend Manoj Kumar took for his character in his timeless paeans to patriotism like Upkar, Purab Aur Paschim and Roti Kapada Aur Makaan. Weekly Best Dressed: Priyanka Chopra, Kareena Kapoor Khan, Anushka Sharma, Sara Ali Khan, Aditi Rao Hydari, Shilpa Shetty attain sartorial perfection!